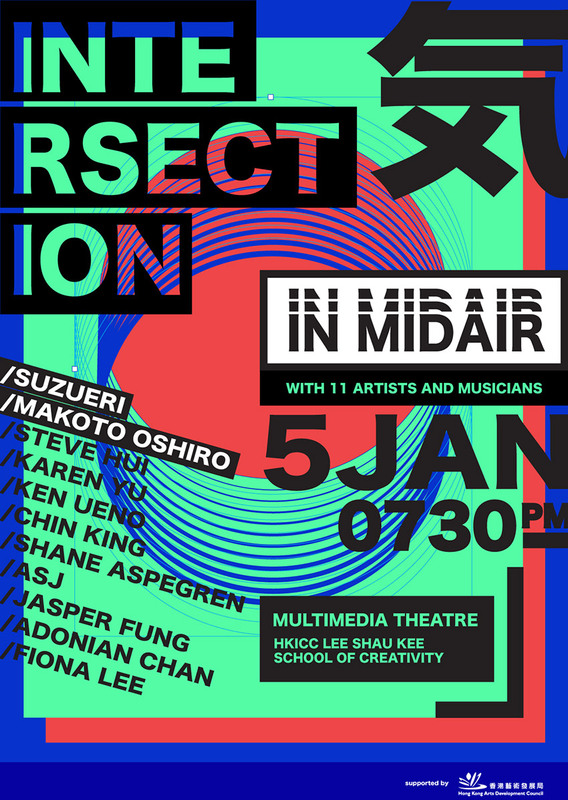 Intersection In Mid Air is a music experimenting ground which spans across different fields. It seeks to gather and group performers into various combinations for a series of impromptu. Beyond the rooted expression from each, this occasion poses an unfamiliar situation for all to listen, to learn, and more crucially, to collaborate and push the boundary in sound making experimentations and performances. Positioned around the entire hall, the performers will take themselves on upholding one’s sensitivity while active listening to sculpt an interacting multi-layered listening experience, and expand the room for interpretation and vocabularies of music/sound as a whole. 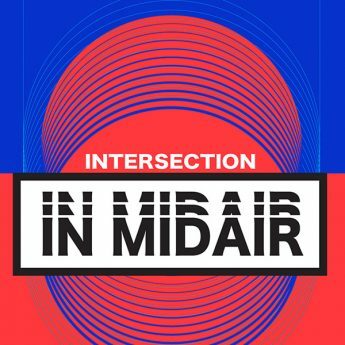 Initiated by sound artist Fiona Lee, Intersection In MidAir invites artists and musicians from diversified background to participate. The participating performers cover a spectrum of musical practices which highlights the dynamic signatures in each genre without losing its experimatality. Participating artists and musicians includes Adonian Chan, guitarist from math-rock band tfvsjs, Chin King, renowned Guzheng player; Steve Ɲerve, Hong Kong’s leading experimental musician; Shane Aspegren, drummer from the electro-psychedelia band Blood Wine or Honey; Ken Ueno, vocalist/improviser/sound artist renowned for his extended techniques in the use of human voice; ASJ, electronic musician who engages with various rhythms and beats; Karen Yu, dedicated musician in contemporary music and self-made instruments; Jasper Fung, sound artist specialized in the alternative uses of loudspeaker; Japanese “prepared piano” improviser Suzuki Elico and sound artist Makoto Oshiro, both of whom specialized in self-made electronic musical instruments. Together with the unique practices and approaches in sound making from each performer, the group looks forward to fuse a variety of sound and mechanical devices with the light and shadow to bring forth and inspire the musical flexibility in the everyday objects that surround us.